We would like to thank the generous member companies who have donated valves to our organisation over the years. 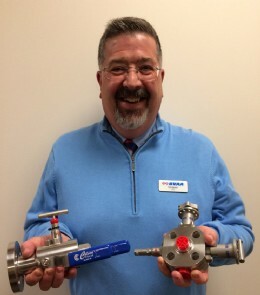 Most recently Colson Valves for donating two fantastic valves. These new donations are a very welcome addition in our training activities and will take pride of place in our in-house training facility. Resources of this nature are greatly received here at the BVAA as it helps supplement our training. Do you have a valve going spare? We would love to hear from you. Contact enquiry@bvaa.org.uk if you have a valve or actuator you can donate!